This term in Team 5 we are learning about our very own house waka. 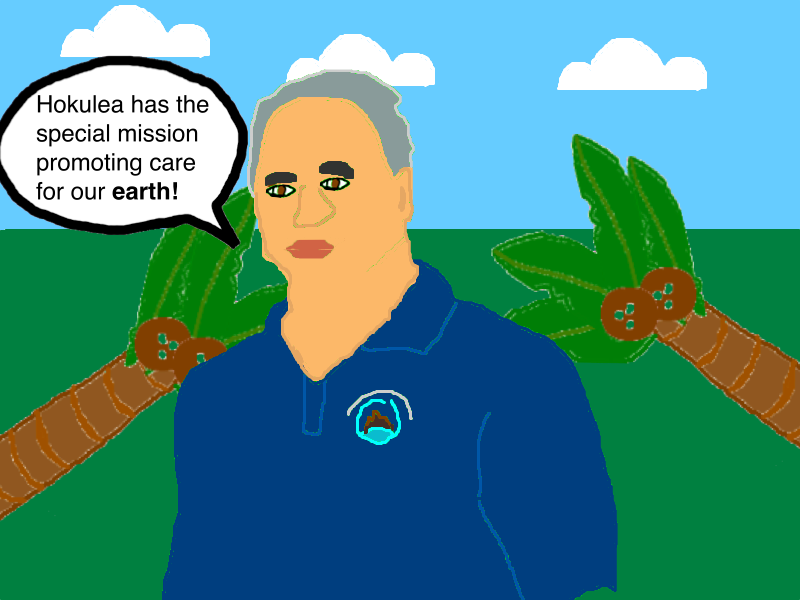 My waka is Hokulea which has the special mission of promoting care for our Earth. Hokulea is waka that was made way... back in 1975. It is a replica of the old ancient long gone waka wa'a kaulua. Hokulea hopes to keep the traditions of our ancestors alive and they do that by travelling around the world promoting ways on how we can care for our earth! 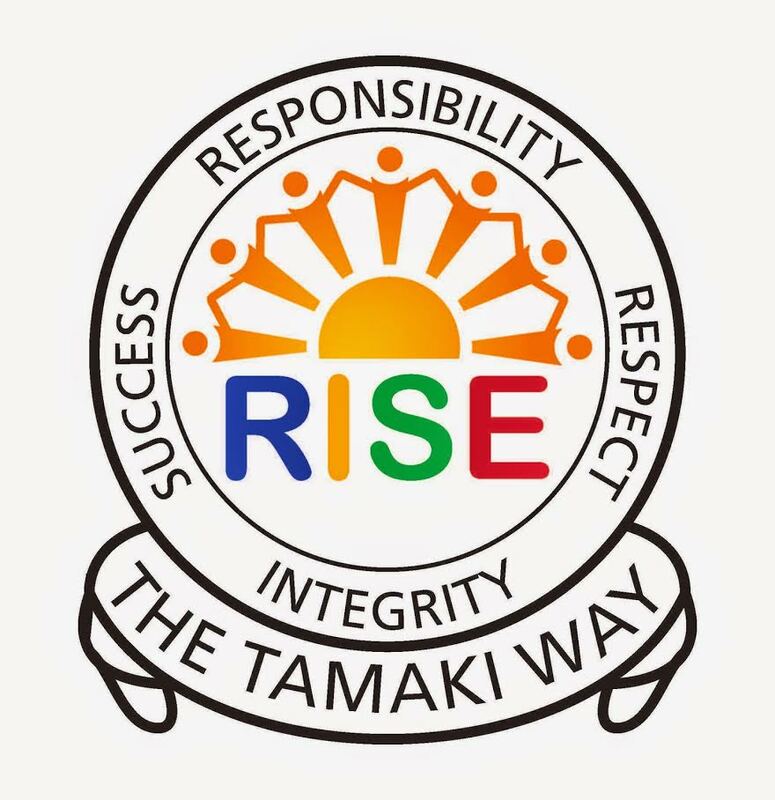 I’m looking forward to seeing and hearing what my whanau, my school and friends think about my new understanding that I have shared here on my blog. I’m sure they’ll have tips for me too for my learning journey.